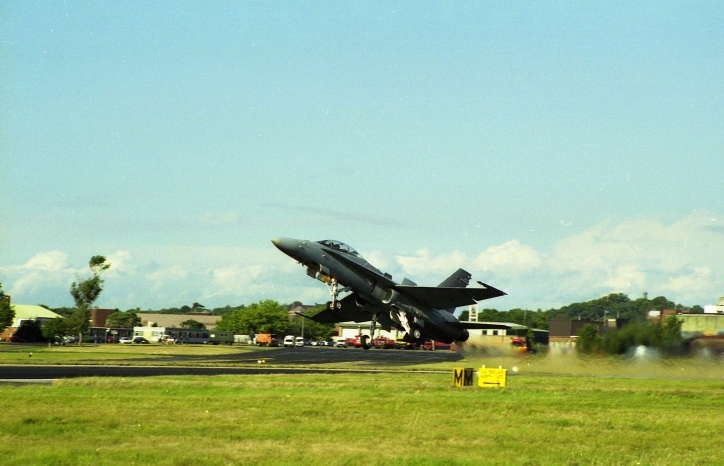 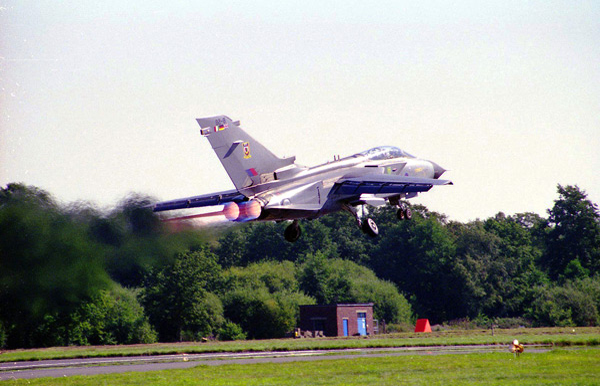 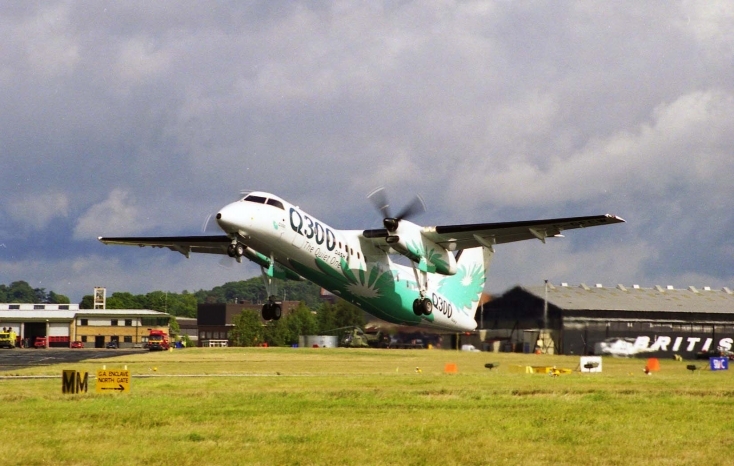 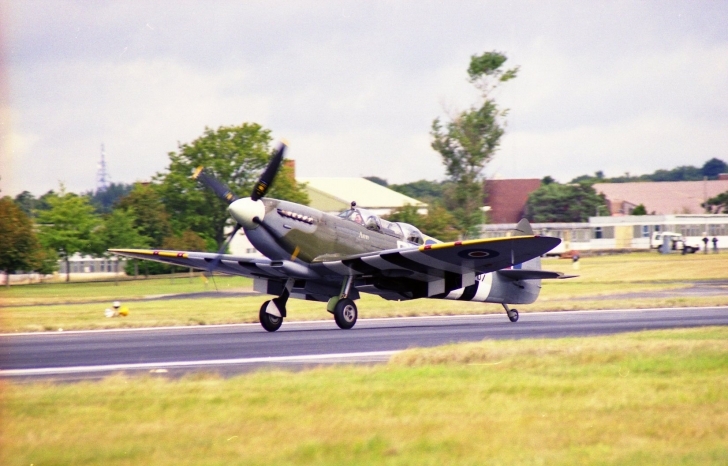 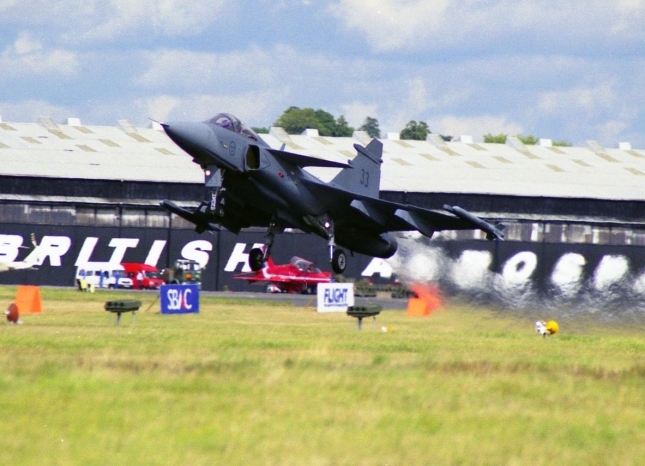 The International Air Show is held biennially at Farnborough in Hampshire. 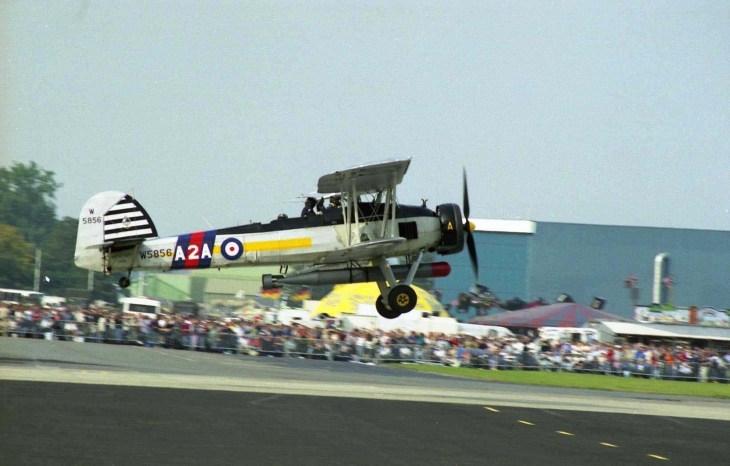 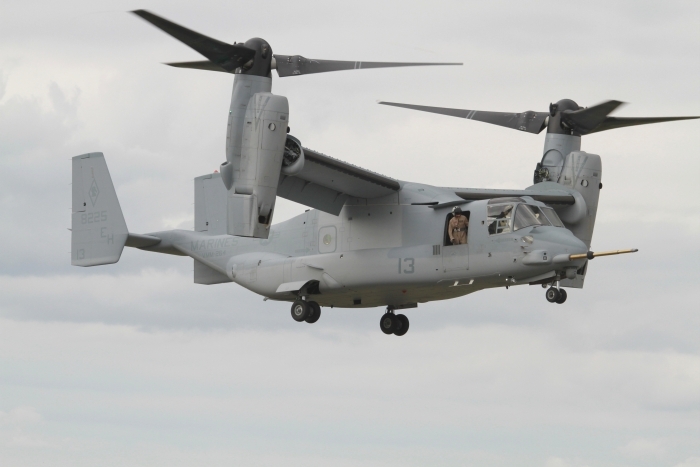 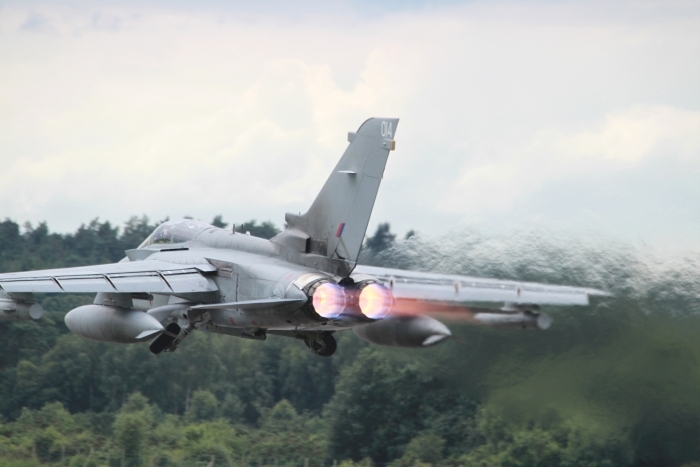 The air show is organised to demonstrate military and civilian aircraft to potential customers and investors, and is an important event for the announcement of new developments and orders. 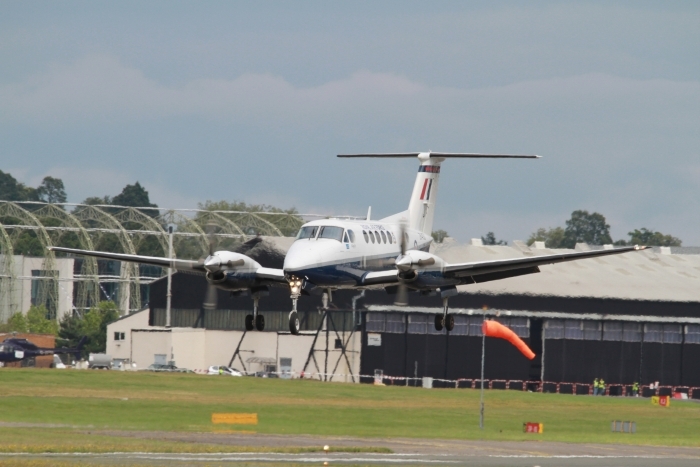 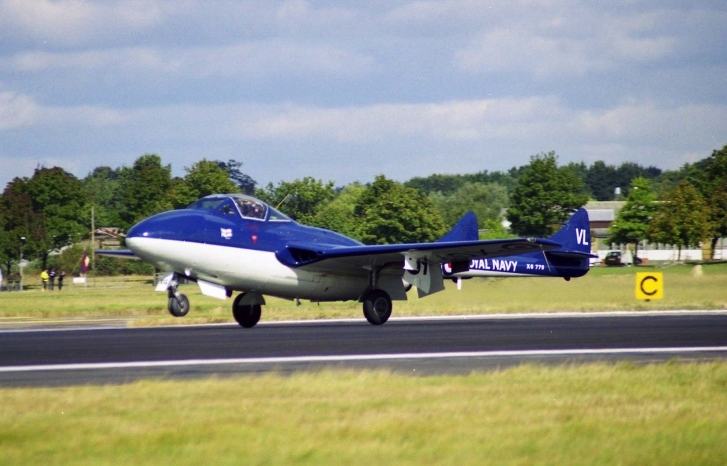 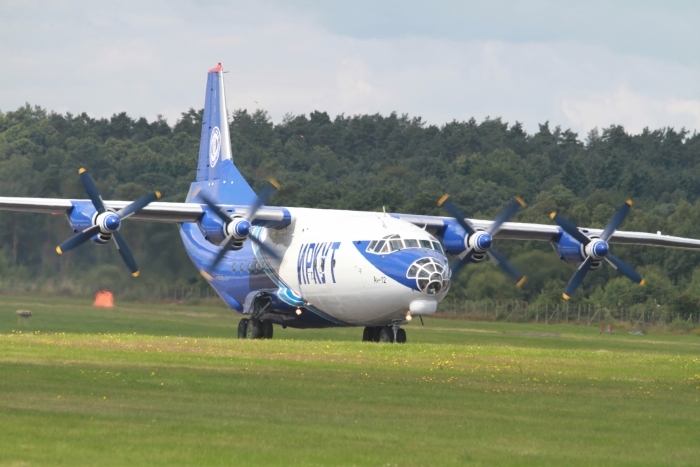 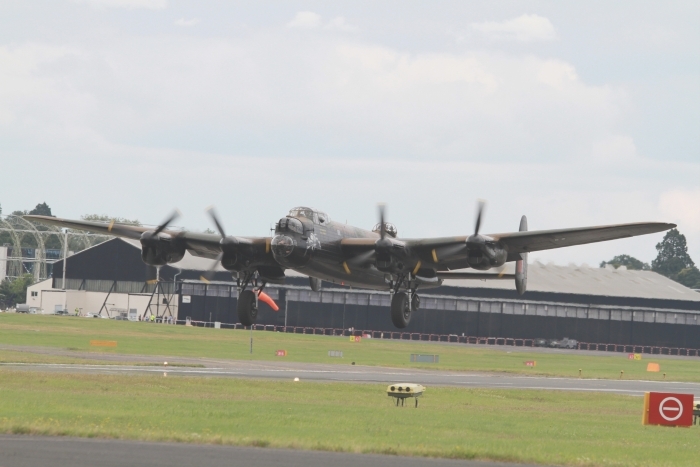 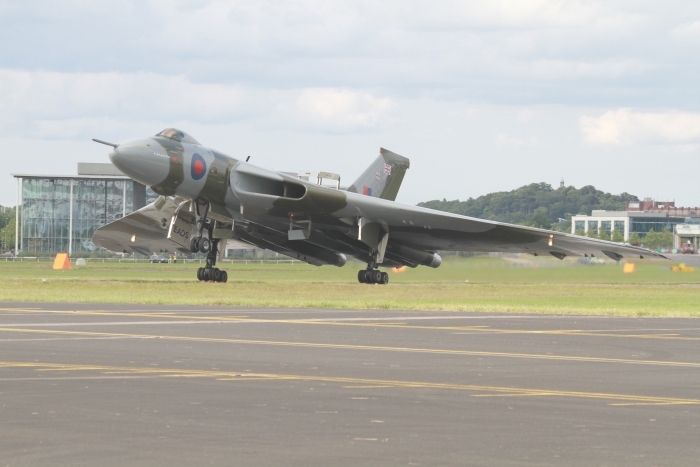 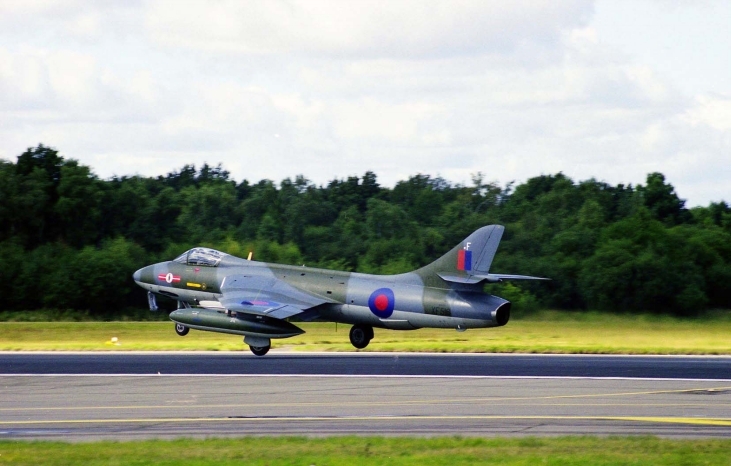 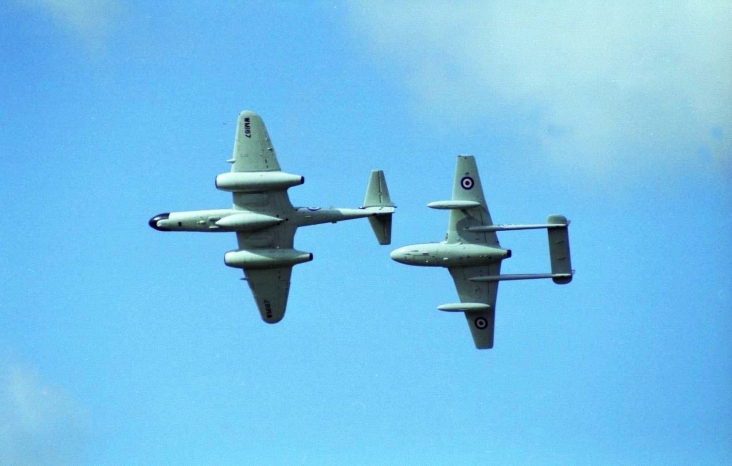 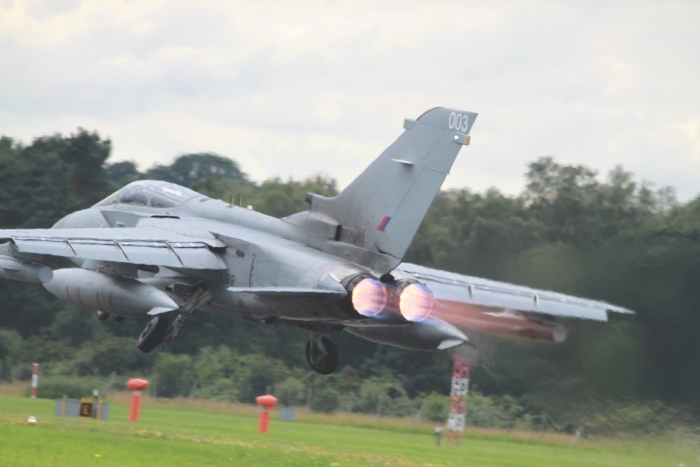 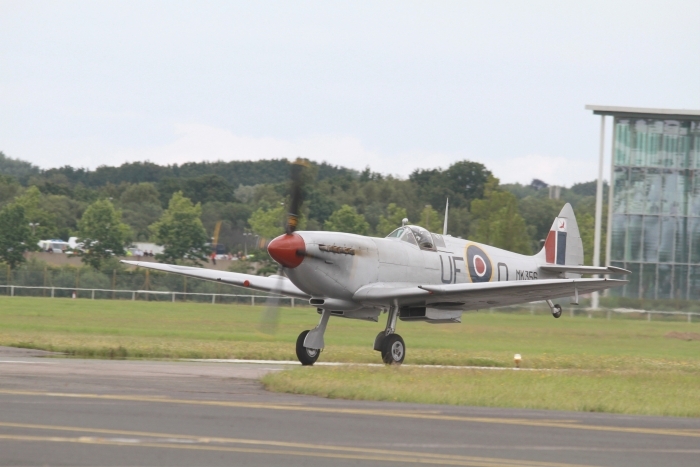 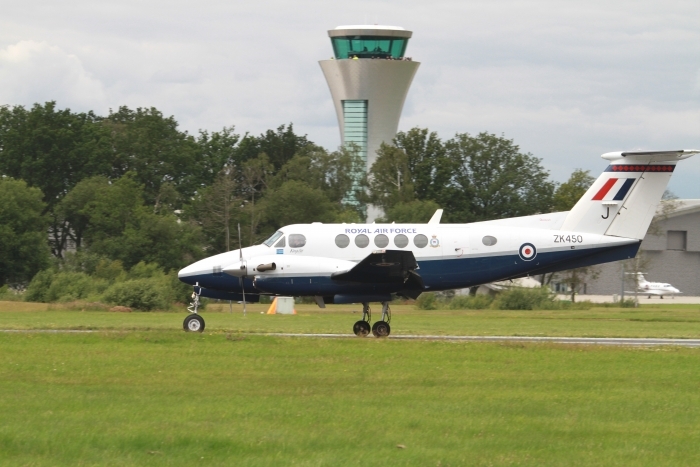 Farnborough is a seven day show with the last two days being open to the public. 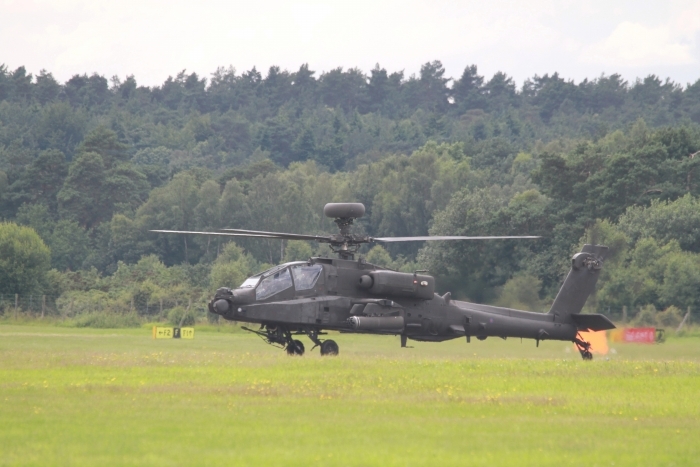 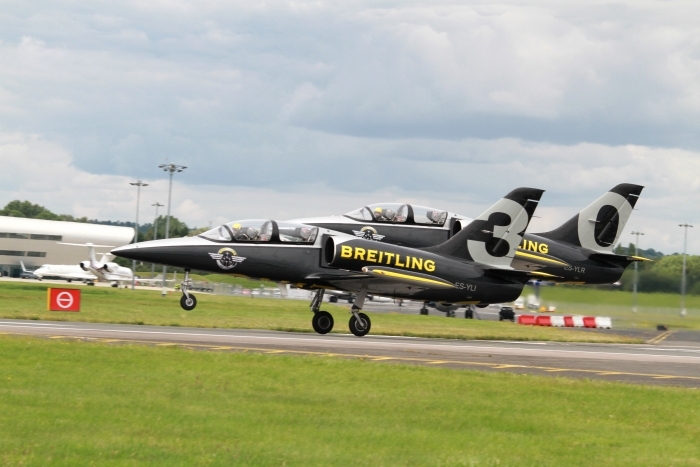 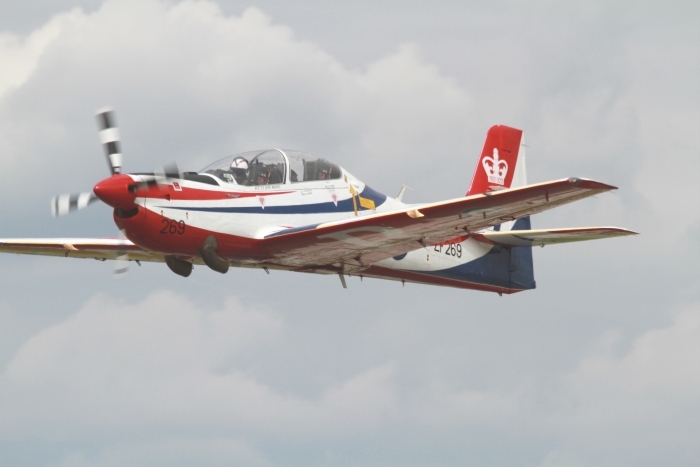 Farnborough week is one of many around the globe, not only for the displays to show new aircraft, it is international for the business of private and military aircraft alike for the five days of exhibitors. 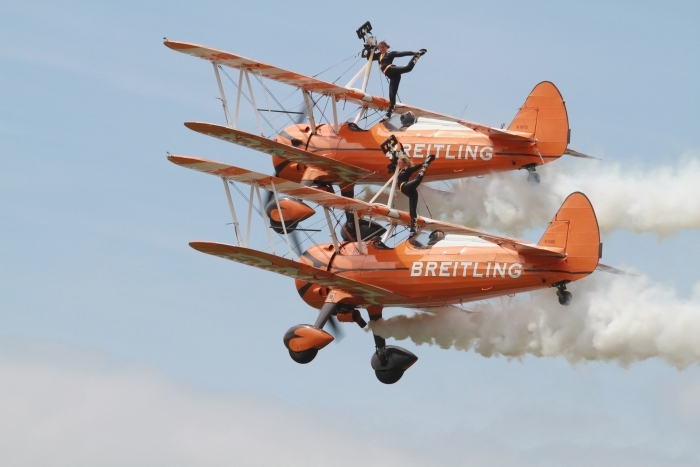 Sadly the great halls of exhibits were closed for the two days of public viewing. 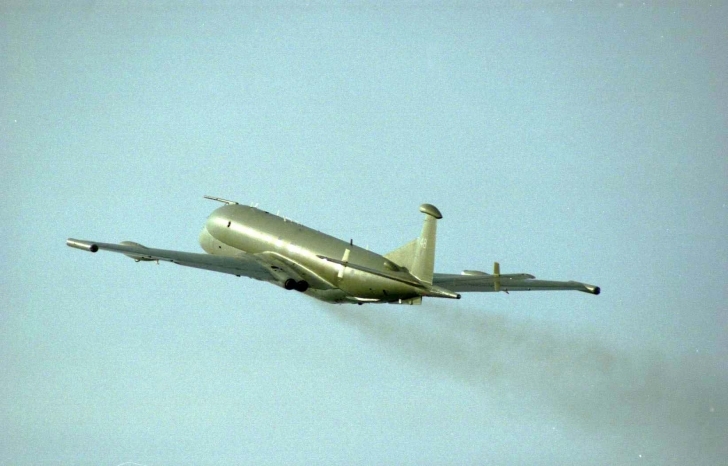 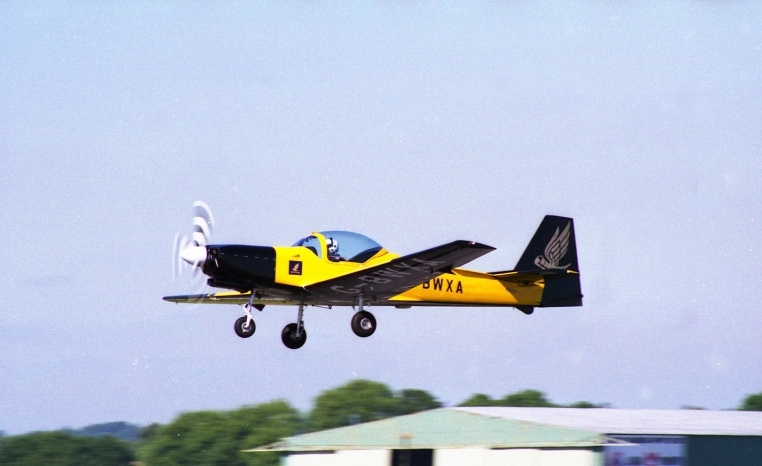 Aircraft that displayed for the public days, and not much out of the usual. 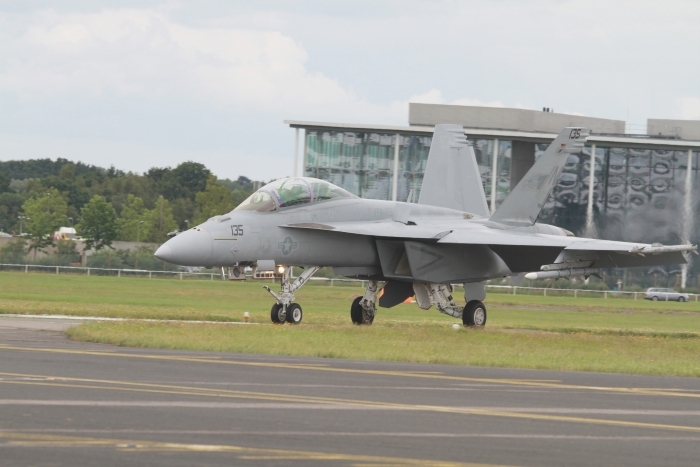 Only the F/A-18 Super Hornet, Osprey, RAF Role Demo, A380 Air Bus. 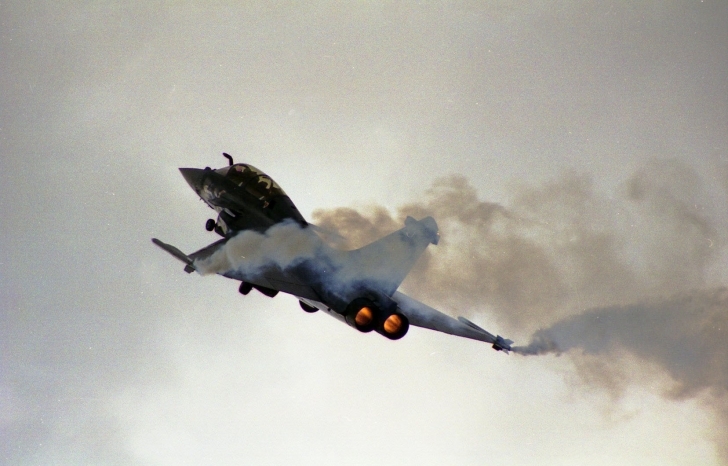 A solo display by one of the Republic of Korea in a T-50 Golden Eagle, the BBMF, Hawk, Tucano, Typhoon and the Vulcan kept the display alive. 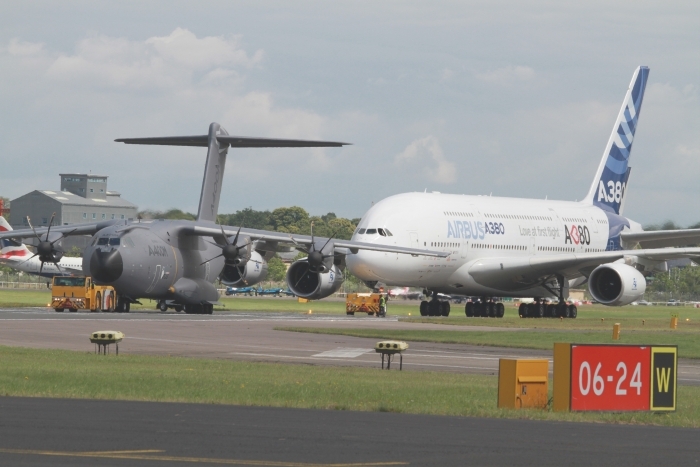 No A400 this time because of a problem, let us see what happens in a few years time. 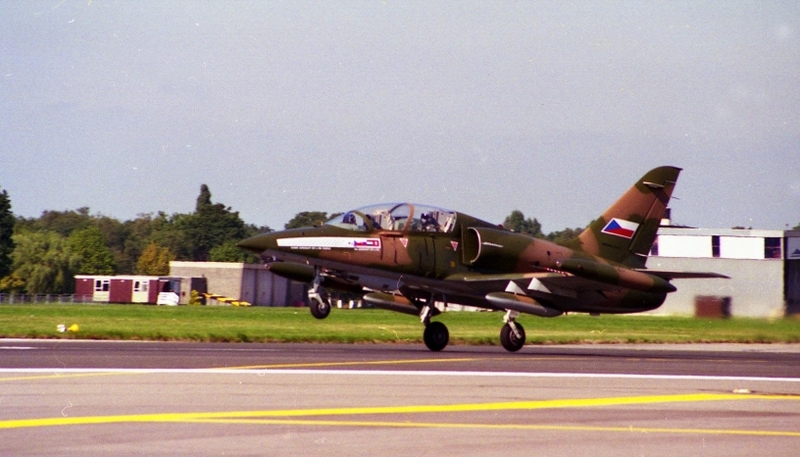 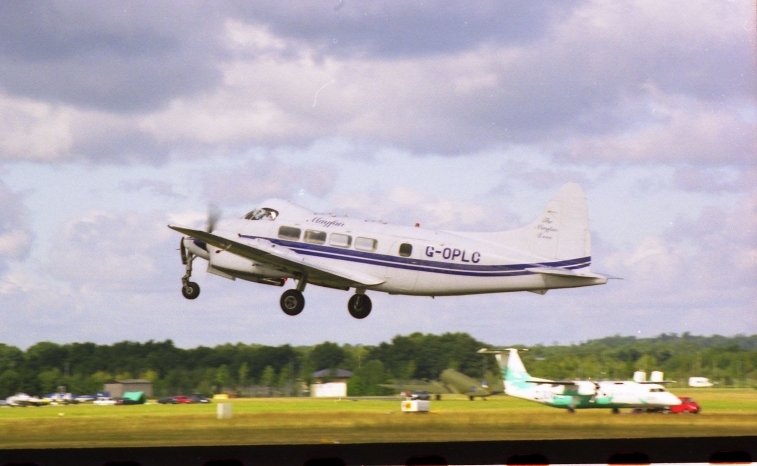 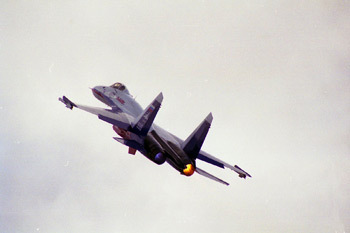 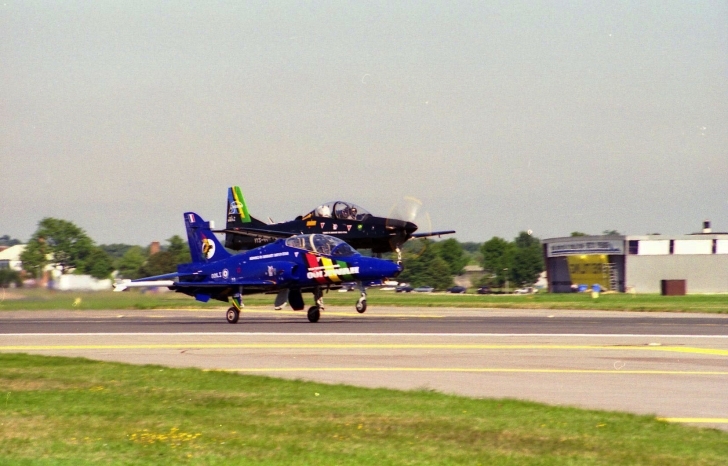 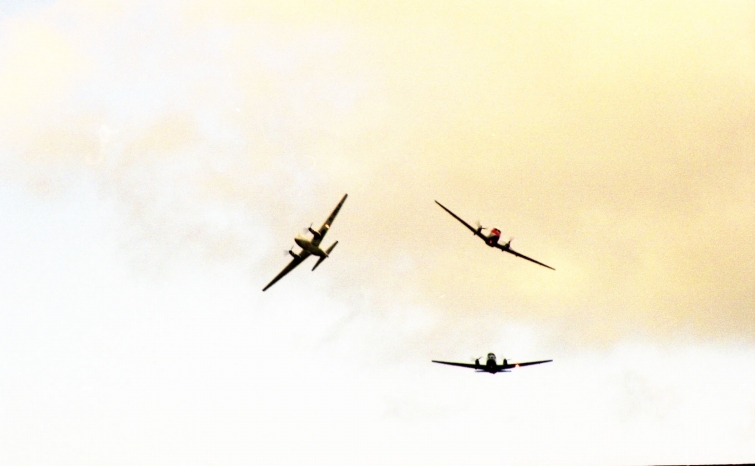 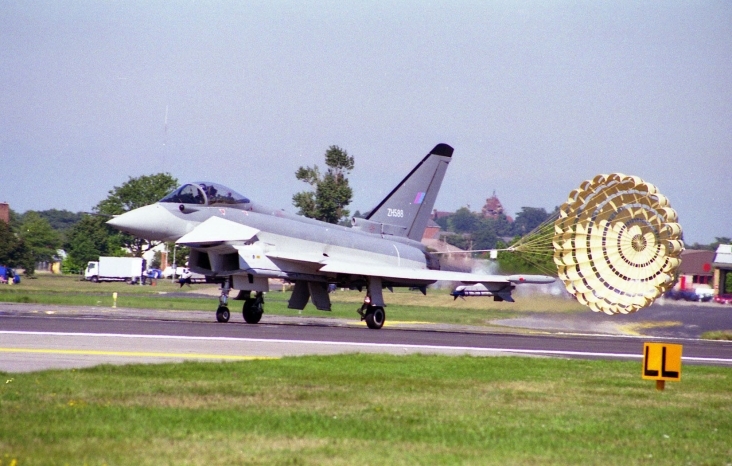 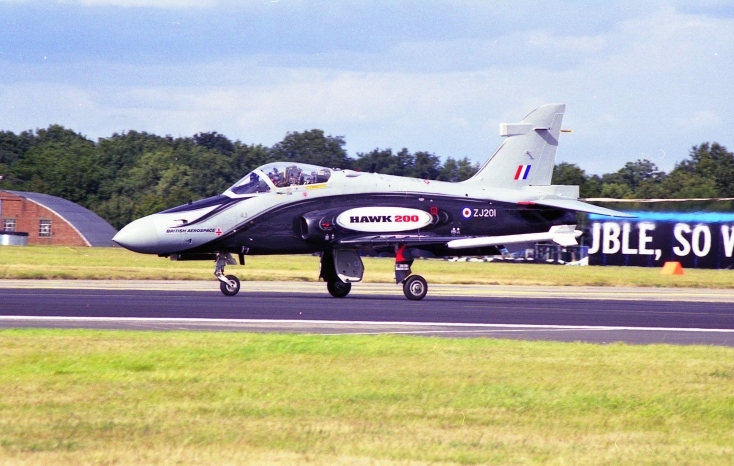 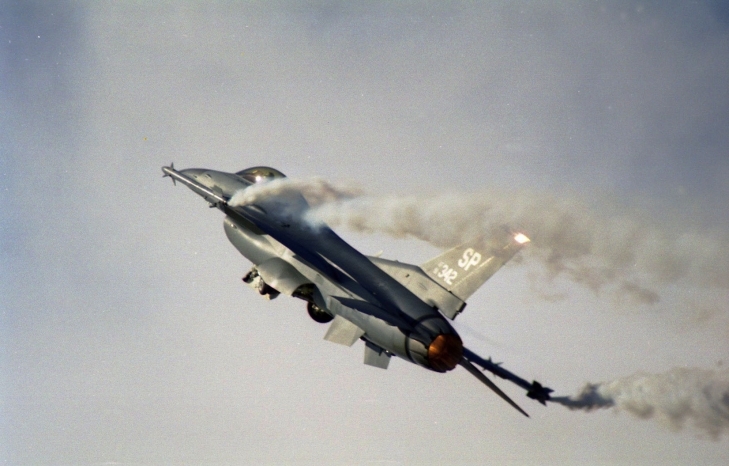 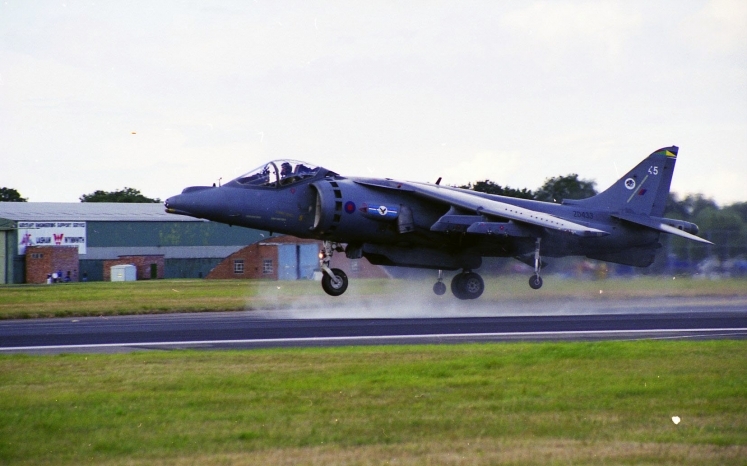 The Farnborough International Air Show 1998 as usual hosted a large mix of aircraft drawn from privately owned aircraft, to airliners and current military types. 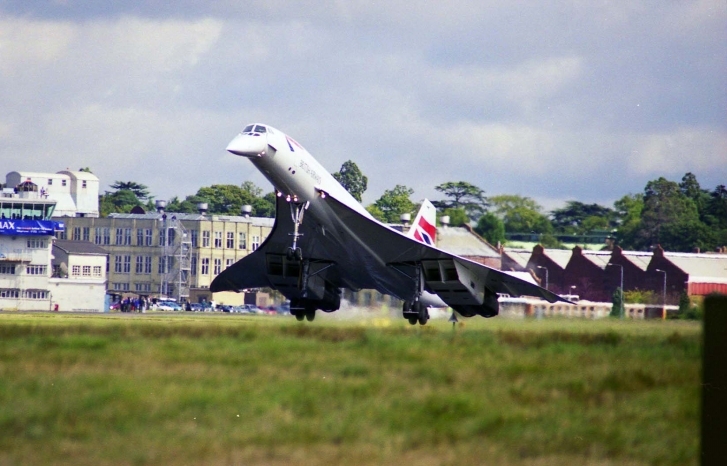 One particular aircraft which is always welcome at any venue is the classic lines of the Concorde, going to the other end of the spectrum was the appearance of a three-ship formation of Doves. 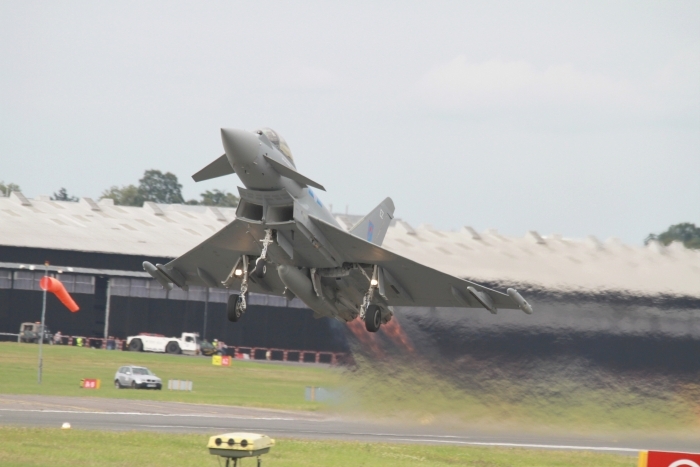 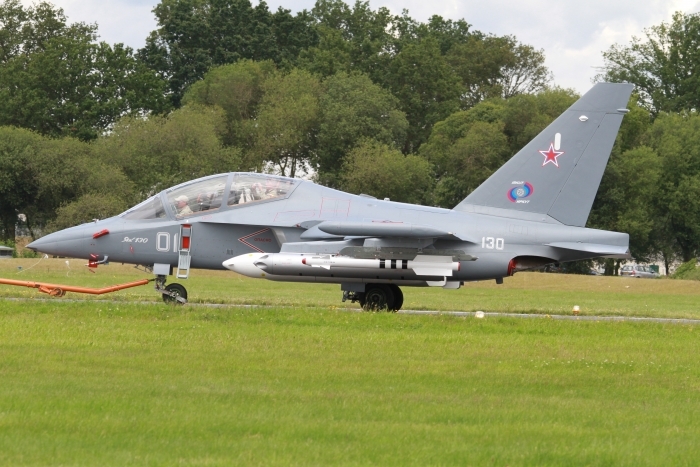 Some of the fighters represented here at Farnborough from the RAF were the Harrier, Typhoon, Tornado and Jaguar, and from other Air Forces from around the world were the F-18 Hornet, Saab Gripen and the Sukhoi Su-27.